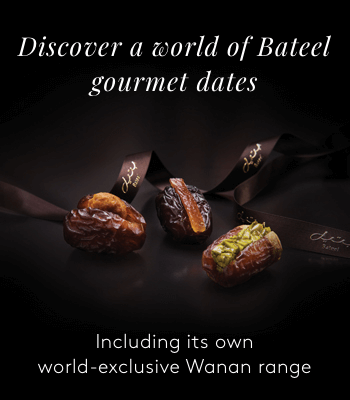 Bateel offer an extensive range of luxurious packaging, which can be designed bespoke for your business or event. 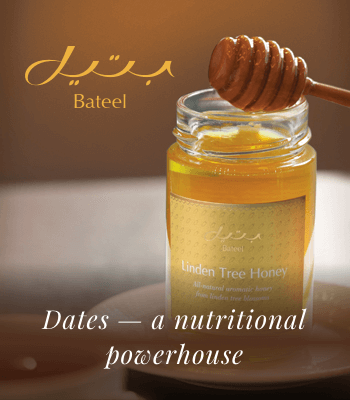 A gift from Bateel is not only a reflection of rich tradition and hospitality, but also of impeccable taste. 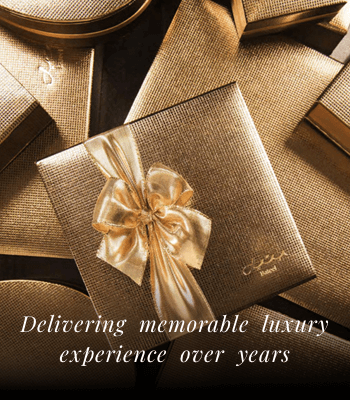 Our extensive collection of luxurious packaging is fully customisable and suitable for every occasion. 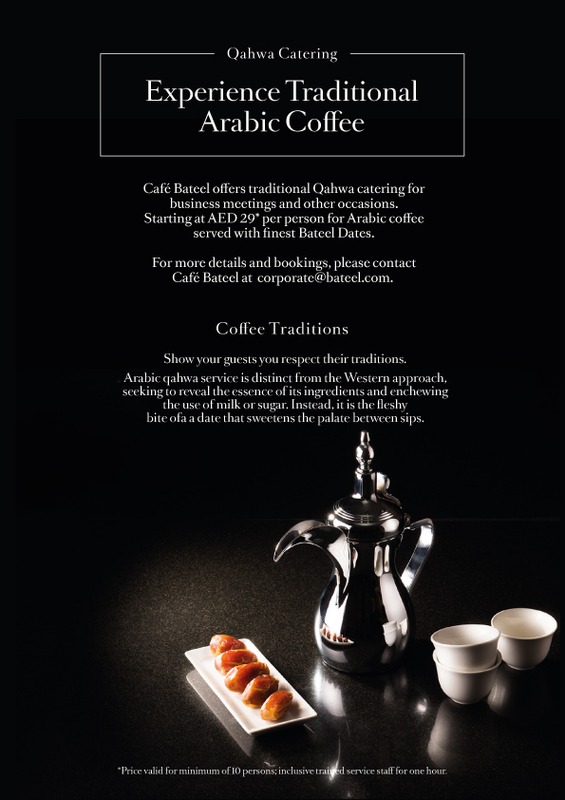 For more information about your corporate orders or events, please contact us at corporatesales@bateel.com.